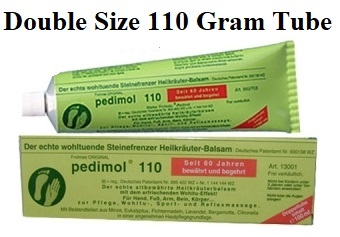 Pedimol Herbal Balm contains a traditional German herbal formula that has been handed down for generations. It is a highly effective, cooling, anti-inflammatory, pain relieving, joint and muscle liniment that brings notable results. It can be used on the hands, feet, arms, legs, or the body after a bath , especially good for stiff necks, back and shoulder pain and rheumatism. It is also ideal for relaxation, sport, and reflex massage. Pedimol is also an excellent inhalant to relieve congestion . Massage with Pedimol as a technique amazingly relieves stress and improves well-being. The manipulation of the soft tissue structures of the body help alleviating pain, discomfort, stress and tension. The process enhances blood circulation, muscles tone, the nervous system and skin tone. Massage is both a physical and psychological treatment. A dose of touches brings warmth, comfort and mental healing to the human body. It eliminates the damaging effects of accumulated stress and helps normalising the troubled body and mind. Pedimol was developed over 40 years ago to make massaging easier, more effective and more pleasant, it is based on the herbal extracts of pine needles of the Alps, which has moisturising, relaxing and soothing effects. 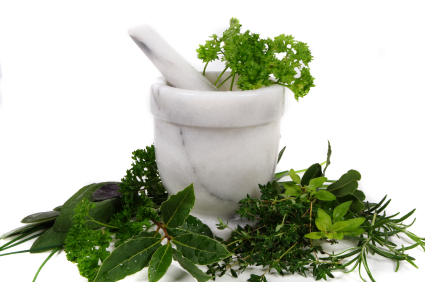 Many customers use it as a skin care cream in addition to its massage use.